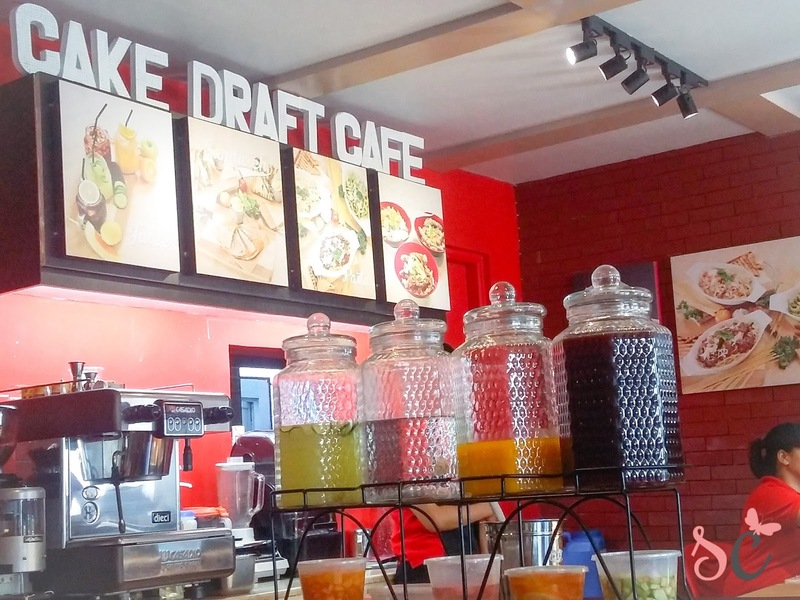 Right before we go to our province, me and my sister visited this newly opened cafe in Antipolo - Cake Draft Cafe. It's amazing how Antipolo is becoming very commercial that food establishments begin to pop in the city. As much as I am trying to deprive myself from eating because I'm getting stretchy lately, I can't help but visit these cafes! Pardon me, I'm not a food blogger. Haha. You can just see through the photos to know how yummy these foods are! Their Quesadilla is my favorite! Super sulit for only Php135! Plus, I like the presentation. 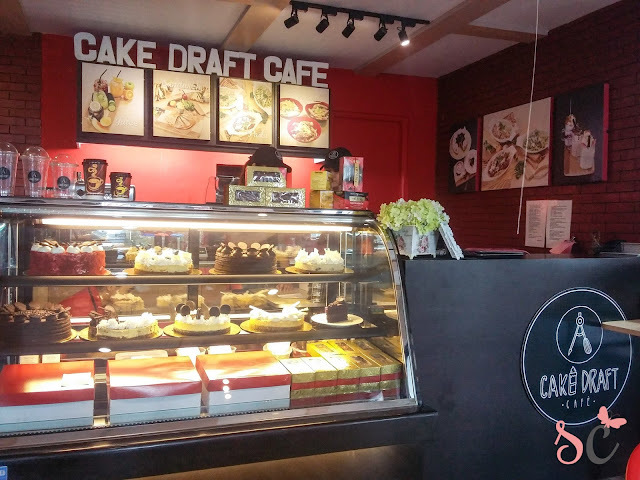 Cake Draft Cafe is just located at the 2nd floor of where Red Ribbon Bakeshop down where Antipolo Church is situated. It is in front of 7/11 and beside HBC and Novo. 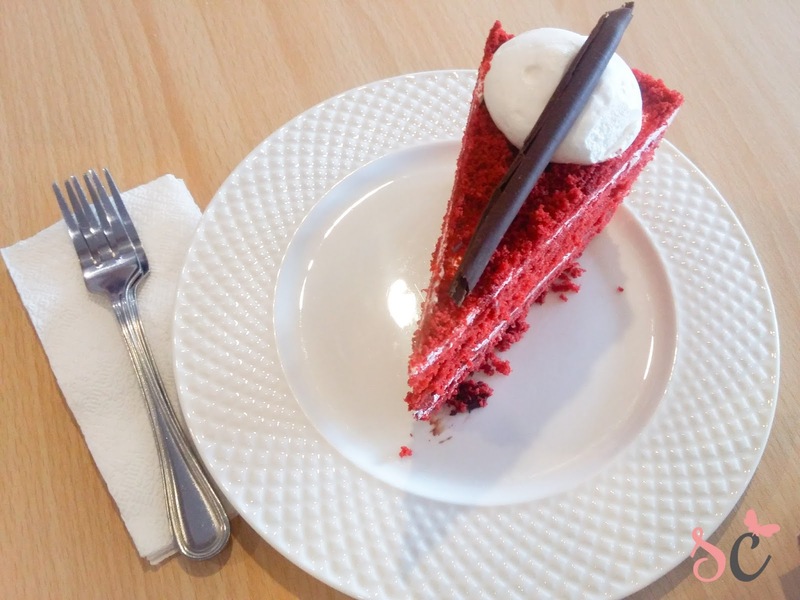 It is very accessible especially for Antipolo bayan peeps! 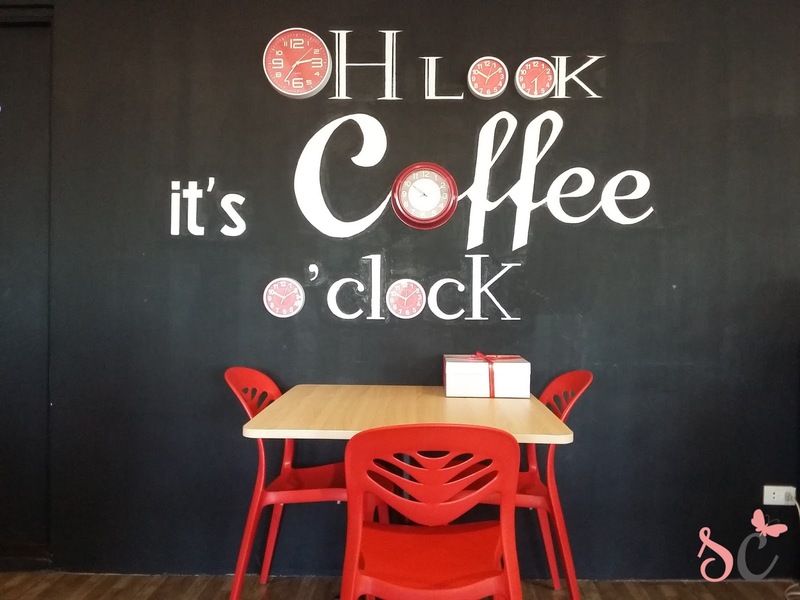 I love the interior of the cafe. It is very wide since it occupies the whole second floor. I just wish that the seats were more comfortable like couches, but nothing against their seats. It was very nice cisiting this cafe. 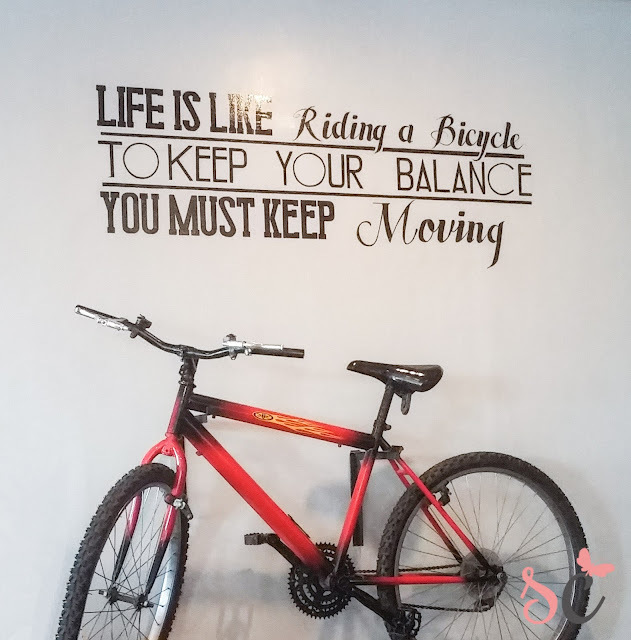 There are different inspirational quotes on the wall plus the decors are very captivating. 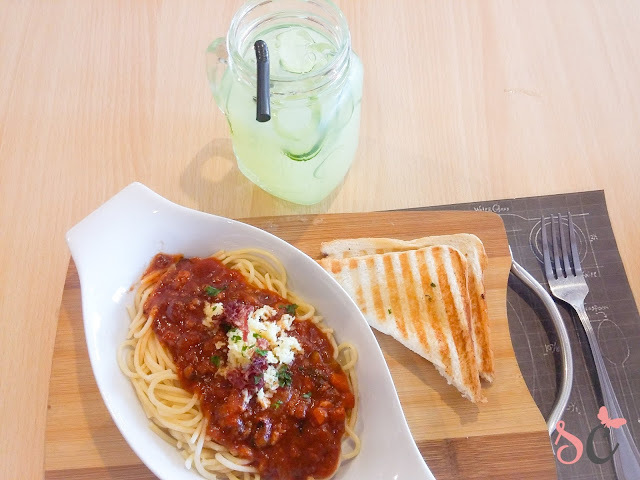 Their food presentation is very picture-worthy, and not only picture worthy, but also yummy! I totally love their Quesadilla, swear! 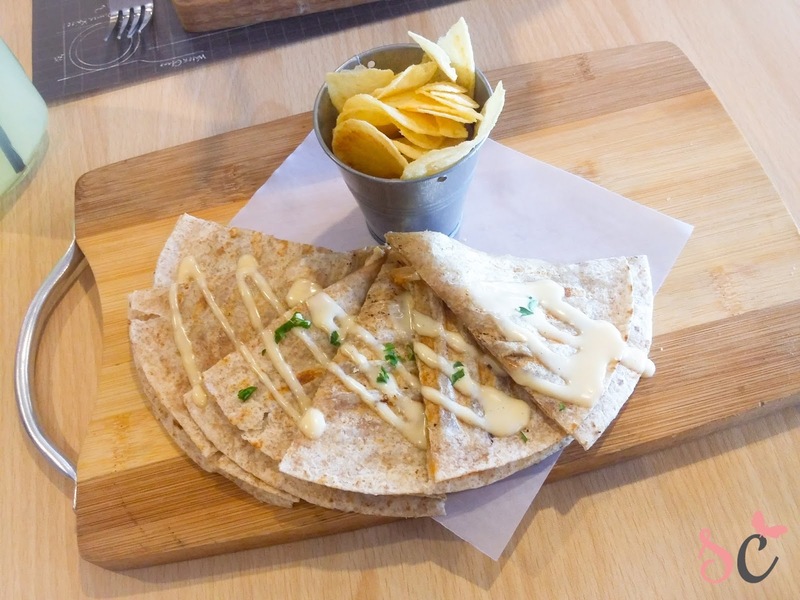 You have to try it out and you might just want another round of Quesadilla for yourself! oh my goooosh so stylish and looks delicious! !